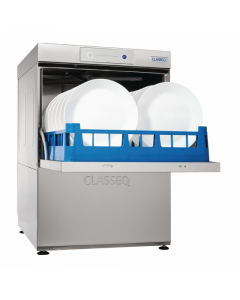 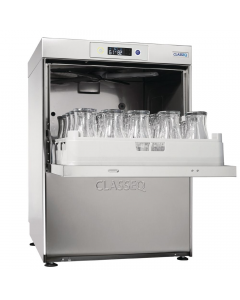 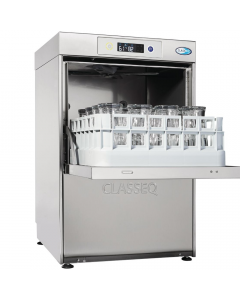 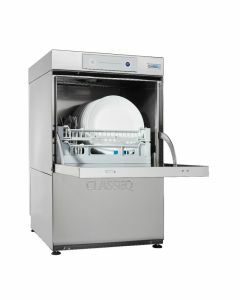 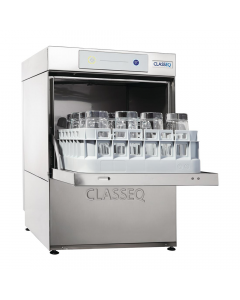 Classeq was formed in 1977 to provide the catering and hospitality trade with a range of robust, simple to use and cost-effective commercial dishwashers & glasswashers. 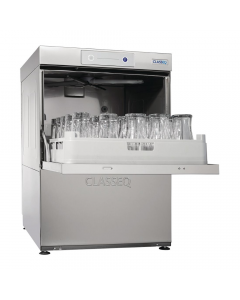 We have worked with Classeq to select a range that suits all markets; from independent establishments to public sector organisations, large bar groups and hotel chains. 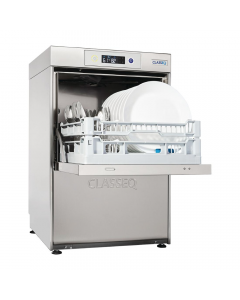 All Classeq commercial dishwashers & glasswashers are designed with simplicity in mind: easy to install, easy to clean and easy to maintain. 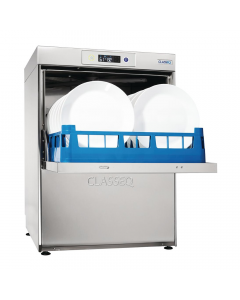 This methodology is complemented by high-quality manufacturing, dependable, robust build and friendly service.